Norwegian Arts has your July concert calendar sorted, with this complete overview of Norwegian live music happening in the UK this month. 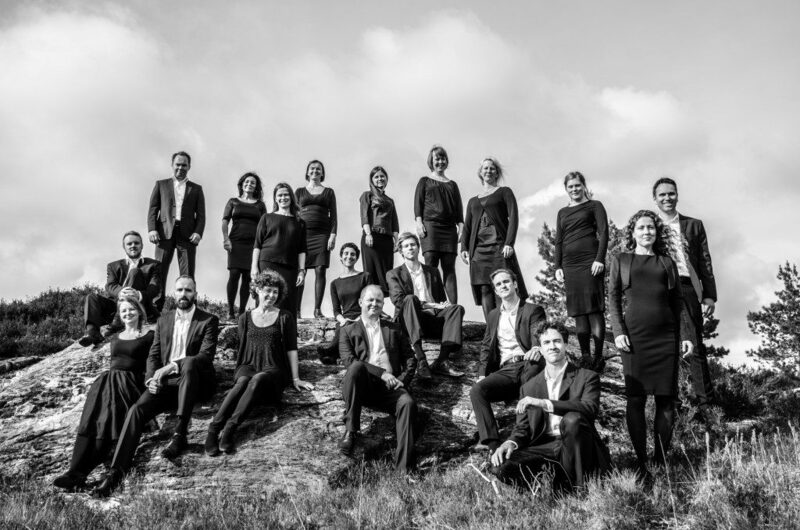 Southbank Centre’s year-long exploration of Nordic culture is present through their Chorus festival, which celebrates the power of the human voice and communal singing. Ole Bull Chamber Choir performs in the Central Bar Foyer as part of the concert series Nordic Choirs Take the Stage at 12:30pm on 2 July. On the same day, they take part in Big Sing: Songs from the Nordics, teaching the audience a Norwegian lullaby. With the world premiere of Chrysillis by Norwegian composer Henning Sommerro, performed by musicians from Norway and Scotland, In the Footsteps of Thomas Kingo is part of East Neuk Festival 2017. Explore traditional tunes and styles at 2pm on Sunday 2 July at Anstruther Town Hall. Norwegian pop sensation Anna of the North and rising star Dagny are both performing at British Summer Time 2017 in Hyde Park on Sunday 2 July. Together with performances from names such as Martin Garrix, Tove Lo, Naughty Boy, Anne-Marie and headliner Justin Bieber, this will be a day filled with superb pop. 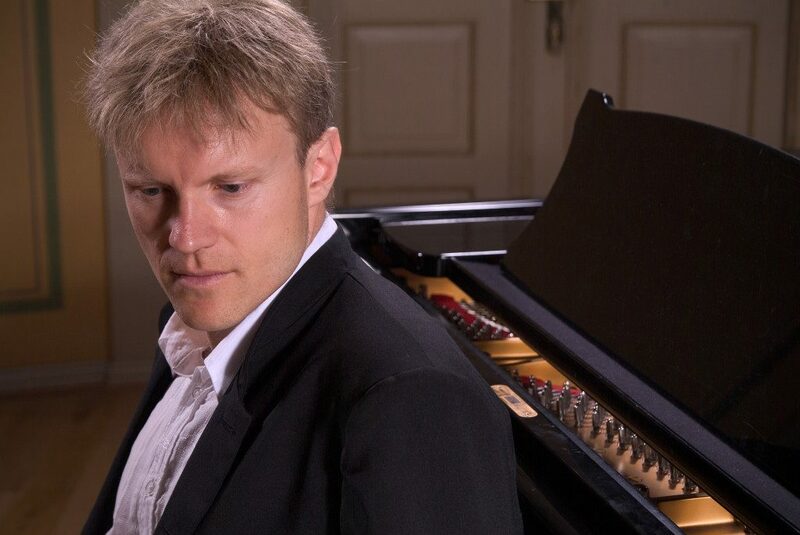 One of Norway’s top pianists, Håvard Gimse, presents a colourful programme including Grieg, Debussy, Janáček, Rachmaninov and Sibelius at the prestigious Wigmore Hall on 4 July. With a great affinity with Scandinavian and particularly Norwegian music, Gimse has become one of the arena’s most influential and significant recording artists, always receiving superb reviews. Exploring the musical links between Norway and Scotland, From the North Sea to Atlantic Shores offers a programme including a new commission by Norwegian composer Henning Sommerro as well as Edvard Grieg’s Im Volkston and Bauerntanz. Taking place in McKenzies Restaurant at 6:30pm, the music will be performed by Mr McFall’s Chamber together with Chris Stout and Catriona McKay. 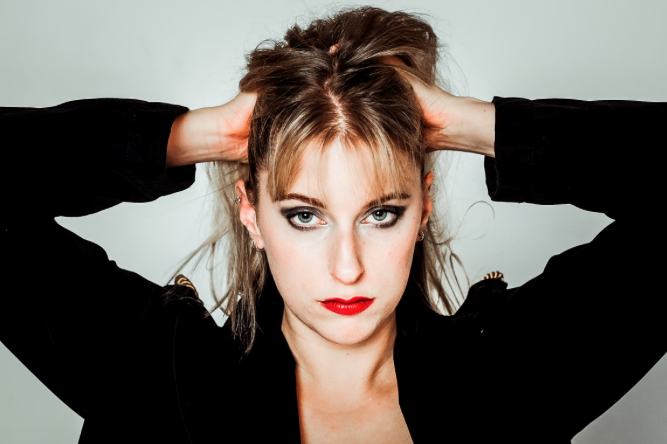 As a special guest, Susanne Sundfør is part of BBC’s Late Night Prom at Royal Albert Hall on 25 July. The concert is a tribute to Scott Walker, icon of the 60’s, presenting tracks from his albums with live orchestral backing. Other guests includes Jarvis Cocker and John Grant.